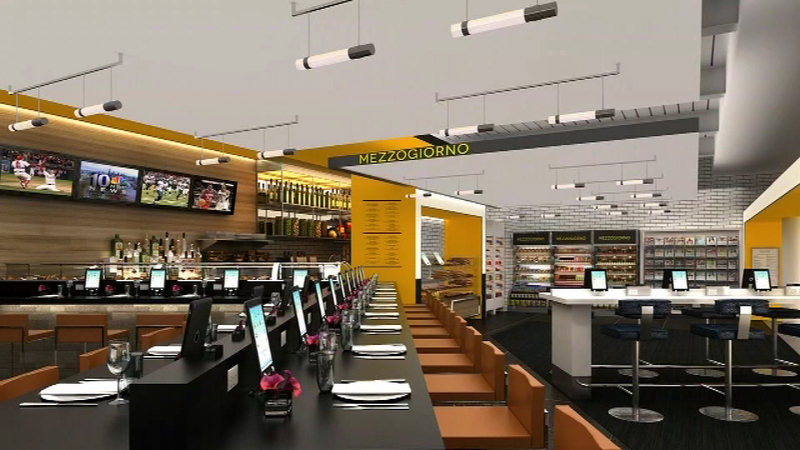 Air travelers' experience is about to change in Terminal B at Philadelphia International Airport. 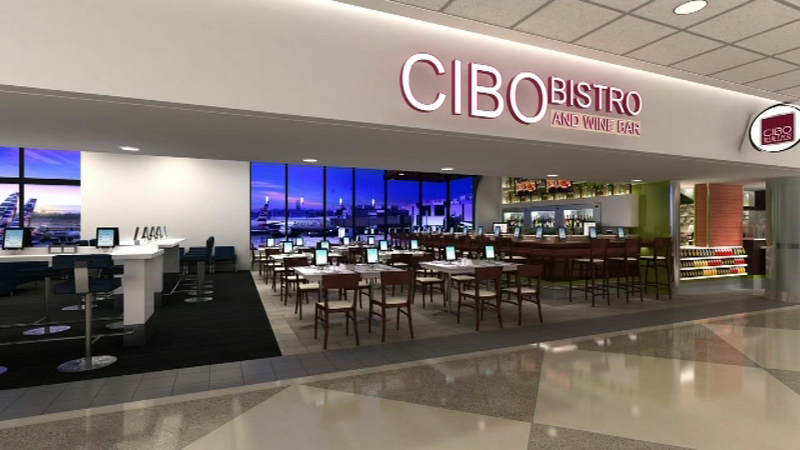 PHILADELPHIA (WPVI) -- Air travelers' experience is about to change at Philadelphia International Airport. 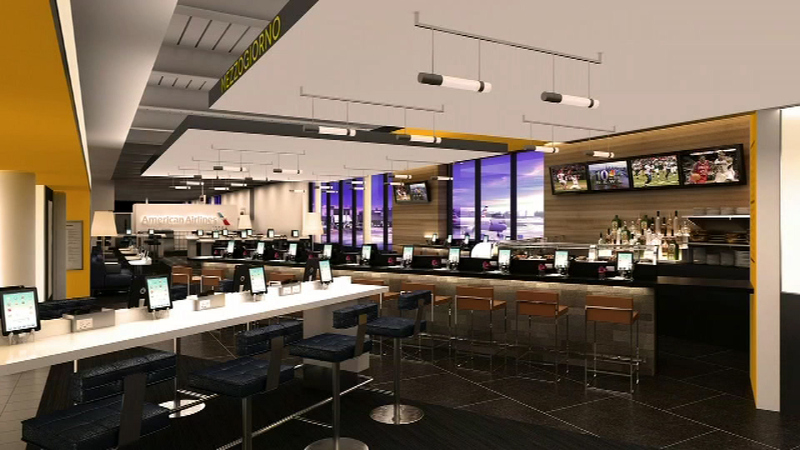 PHL, American Airlines and Market Place Philadelphia, along with OTG Hospitality Group, are transforming the dining and retail experience in Terminal B. The hope is to create a traveler's delight. "It's going to be a very Philadelphia experience," said Rhett Workman of American Airlines. "Nothing else that can compare to this." Air travelers' experience is about to change in Terminal B at the Philadelphia International Airport. 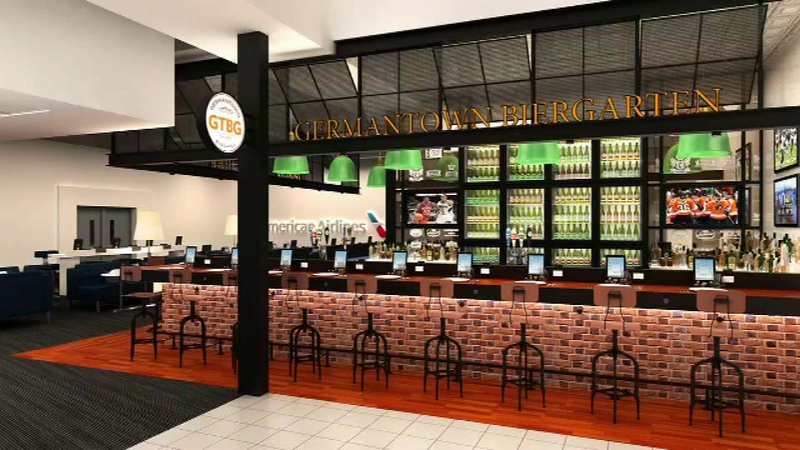 "We're reimagining every square inch of the terminal," said OTG Hospitality Group CEO Rick Blatstein. 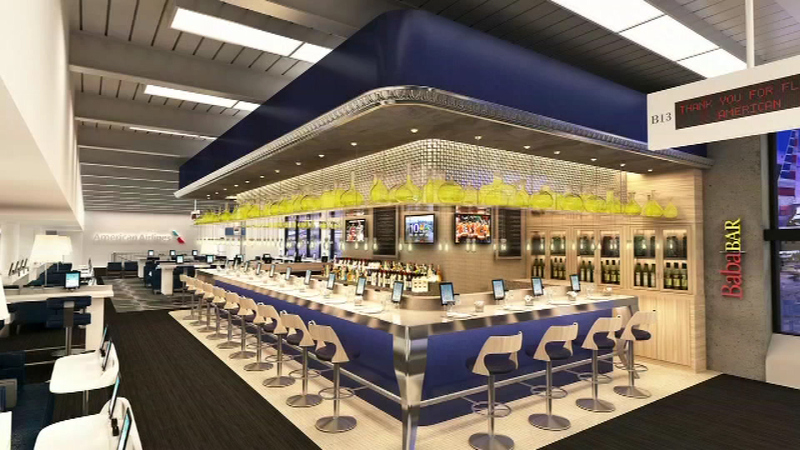 "There's going to be eight great restaurants, turning every gate area into a beautiful lounge." 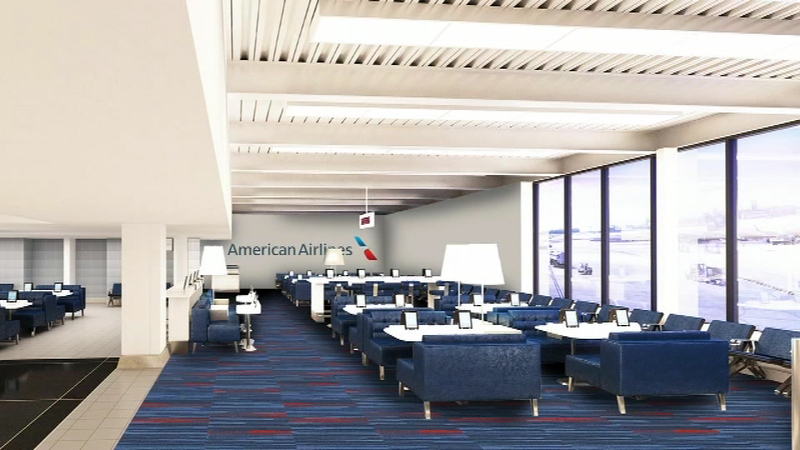 The $30 million project will give the terminal, operated by American Airlines, a major facelift. It will provide convenience, comfort and great food by some of the area's most celebrated chefs and menus that emphasize fresh, local ingredients. "So the ground experience is part of your journey, and what we aim to do is have our customers say, 'I want to go to the airport early,' rather than they need to go to the airport early." said Blatstein. 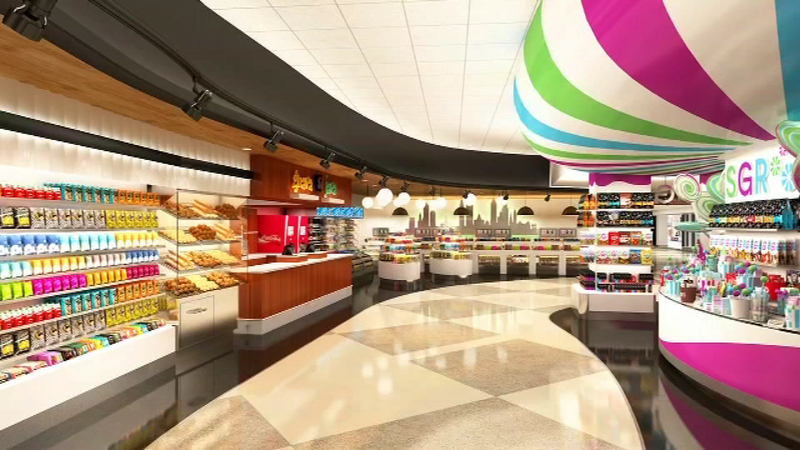 Travelers will experience new markets, cafes and other services in 15 gate areas. While the work is being done, day-to-day business for passengers will not be interrupted. "We don't believe it will be any impact on our customers," said Workman. "We plan on doing most of the work at night after flights have gone for the day," said Workman. 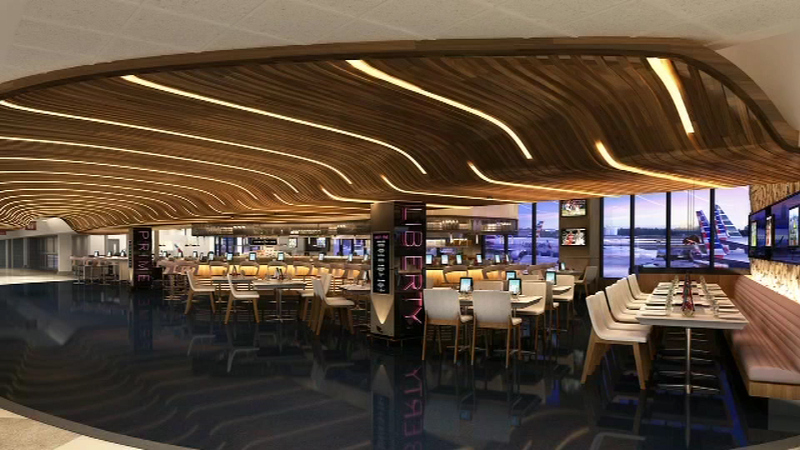 Renowned architects and designers will enhance the interior of Terminal B into a wow factor. Everything is expected to be complete in about 18 to 24 months. 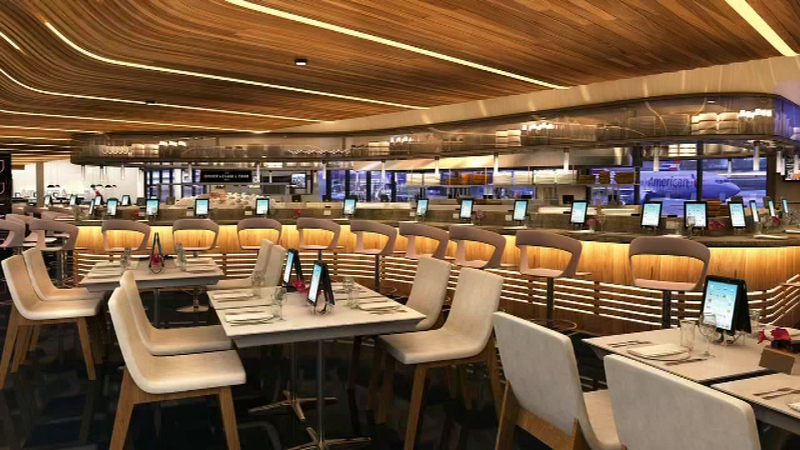 Not only will there be an upgrade with food, but travelers will have access more than 1,000 iPads to track flights, browse the web, play games and much more. "My only concern about that is getting them on board the aircraft," said Workman. "They're going to be having so much fun in the hold rooms."